Much can be determined by the specifications of the aluminum foil you choose to wrap your product in. Yet still we receive countless inquiries from businesses who are simply looking to match old, incumbent-supplied, specification sheets. The purpose of this space here is to educate about what properties you can adjust in your aluminum foil and what those adjustments will result with on your packaging lines. The temper of a material is best described as the hardness or elasticity of a metal or in our case of foil. The two extremes on the scale are labeled simply as hard tempered or soft tempered foil. Soft tempered foil is by far the more common of the two in packaging as it is the more malleable of the two, and is best for holding a tight wrap around a three dimensional product such as a piece of chocolate or a stick of butter. Soft tempered foil is also the preferred foil for laminations. Hard tempered foil on the other hand is most commonly used in more rigid packaging such as blister or pill packs. 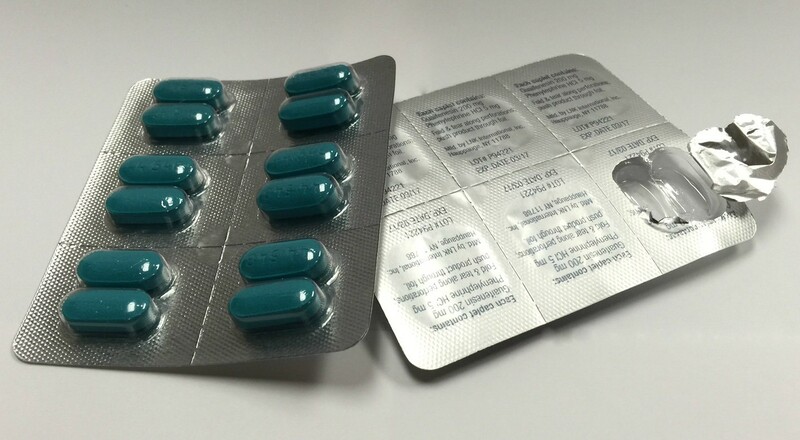 The relatively low burst strength of hard tempered foil makes it easier to push a single small object such as a pill or battery through the foil while keeping the rest of the structure intact. 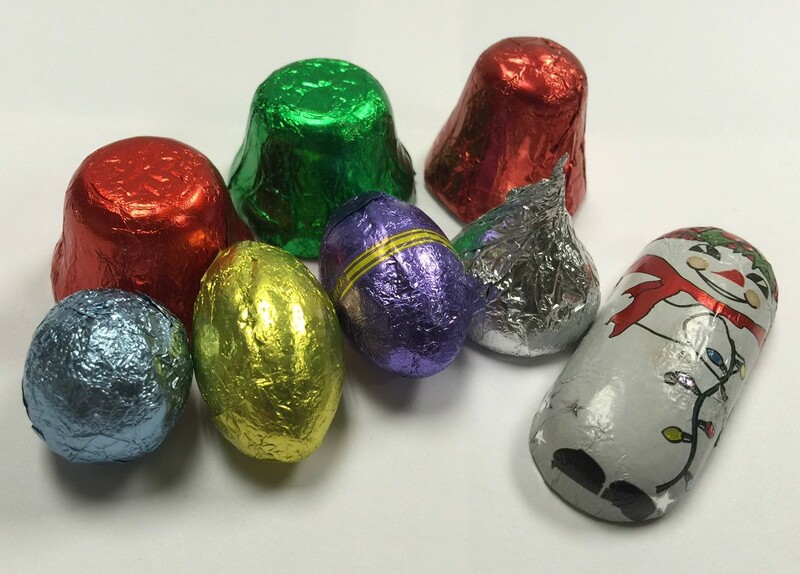 Soft tempered foil allows a tight wrap around three denominational objects such as the chocolates pictured here. Hard tempered foil is more rigid and can be punctured without compromising its overall strength. It is ideal for blister packs as shown here.